Due to an unforeseen scheduling conflict, Hamilton star Christopher Jackson will no longer be appearing with the Mormon Tabernacle Choir for their annual Pioneer Day concert series. 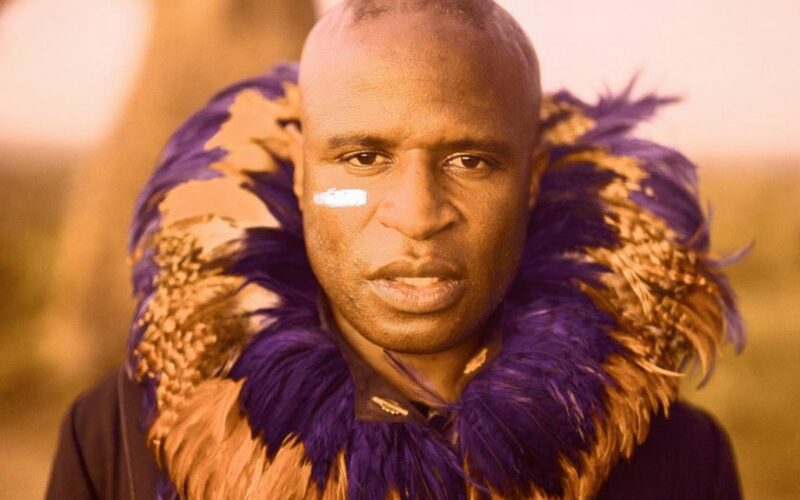 He will be replaced by Alex Boye, who is popular for his “Africanized” covers of pop songs. Jackson, who is known for his role as George Washington in the smash Broadway musical, Hamilton, has most recently been appearing in the CBS drama, Bull. Because of a scheduling conflict with the filming of Bull he will no longer be able to appear in the concerts on July 14 and 15. Boye, who was a member of the Mormon Tabernacle Choir before starting his solo career, will be Jackson’s replacement. He was recently named the 2017 Artist of the Year in a music contest from Pepsi and the Hard Rock Cafe. Free tickets for the “Music for a Summer Evening” concerts have all been distributed, but interested parties can wait in a standby line. A spokesperson for Jackson said that he is disappointed in the change of plans, but hopes to appear with the orchestra and choir in the future.